Steel cupboards South Africa. 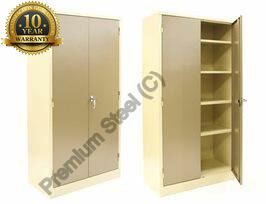 2 shelf steel cupboards at discounted prices. 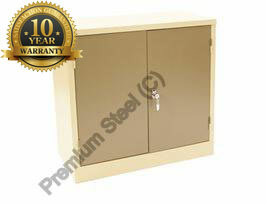 Steel cupboards manufactured in South Africa to international standards with an unique ten year service warranty. 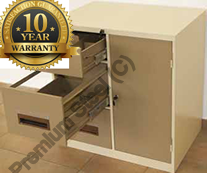 3 x 3 Heavy duty stationery steel cupboards 900mm(H) x 900mm(W) x 450mm(D) with 2 adjustable shelves. 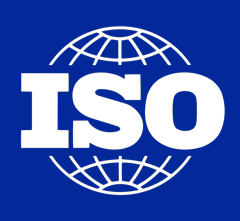 Weight: 25kg. 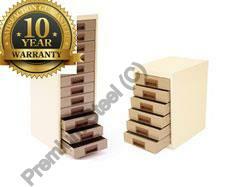 Best Seller-4 Drawer Heavy Duty Steel Cabinets. Heavy Duty Steel Workbenches Hammertone Grey Only. Heavy Duty Open 4 Shelves Freestanding Bolted Steel Shelving-Hammer tone grey only. Heavy Duty Open 5 Shelves Freestanding Bolted Steel Shelving-Hammer tone grey only. Heavy Duty Open 8 Shelves Freestanding Bolted Steel Shelving-Hammer tone grey only. 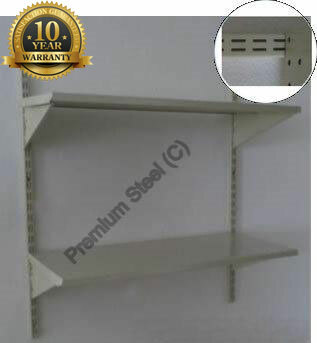 Heavy Duty Closed 3 Shelves Freestanding Bolted Steel Shelving-Hammer tone grey only. Heavy Duty Closed 4 Shelves Freestanding Bolted Steel Shelving-Hammer tone grey only. Heavy Duty Closed 5 Shelves Freestanding Bolted Steel Shelving-Hammer tone grey only. Heavy Duty Closed 6 Shelves Freestanding Bolted Steel Shelving-Hammer tone grey only. Heavy Duty Closed 7 Shelves Freestanding Bolted Steel Shelving-Hammer tone grey only. Heavy Duty Closed 8 Shelves Freestanding Bolted Steel Shelving-Hammer tone grey only.